IBM, the pioneer of computer technology in the world, has created a computer chip which is being claimed as the smallest and the most powerful chip ever created. The IBM has announced on 9 July that it has created one of the most advanced processors on the planet, with parts that are barely bigger than a strand of DNA. 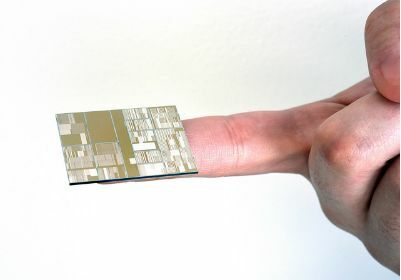 The chip will reportedly be four times as powerful as today’s top-shelf processors, at roughly half the size.